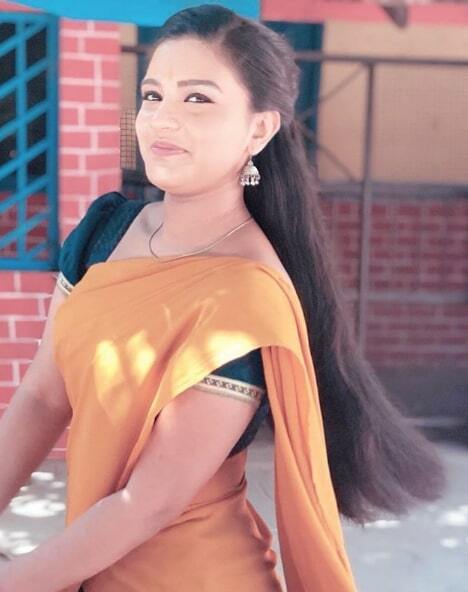 Shabana Shajahan is an Indian Television actress and a model and She popularly Known as Sembaruthi Shabana and Sembaruthi Parvathi. 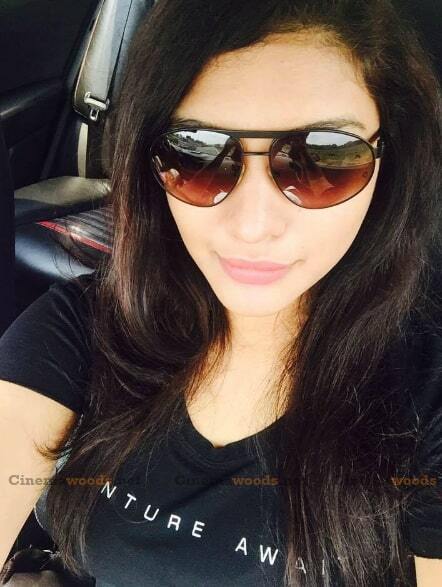 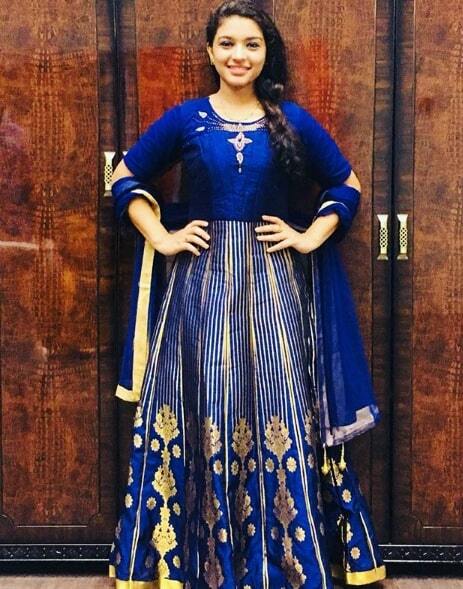 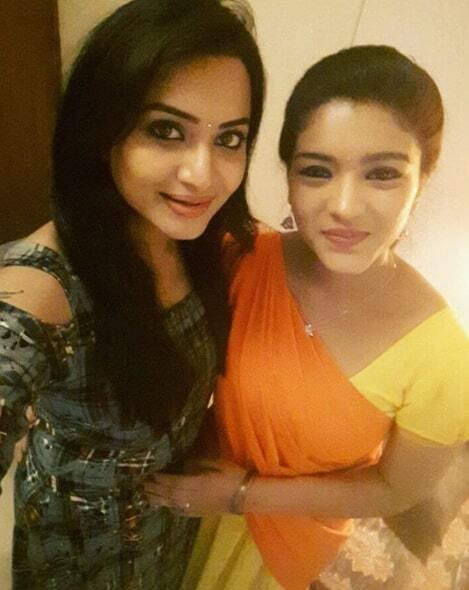 She is predominantly working in Malayalam and Tamil television industry. 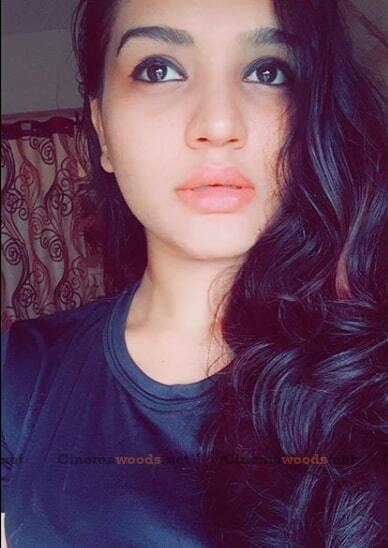 She started her career in Modelling and made her acting debut in the Malayalam television with serial Vijayadashami, directed by Shankar Valathungal. 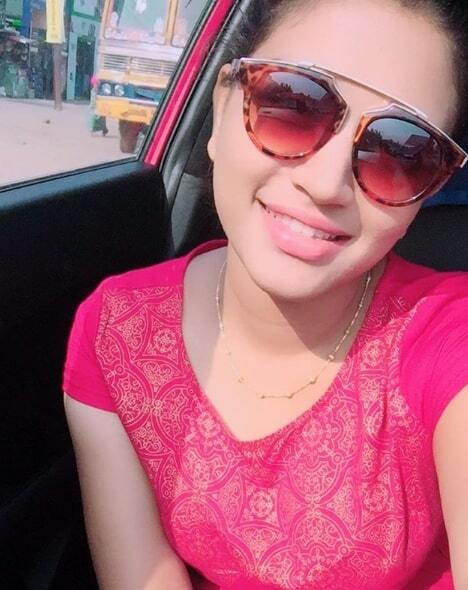 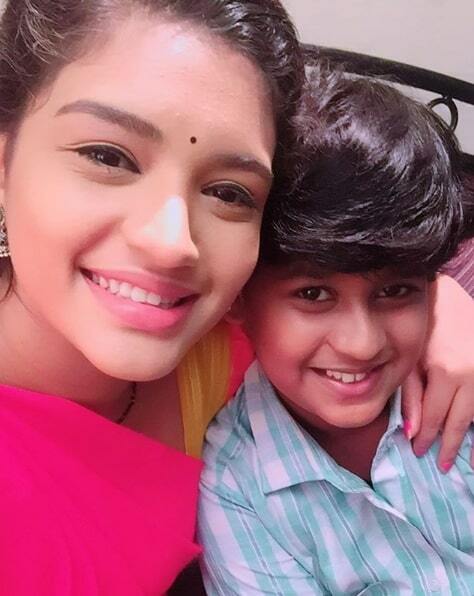 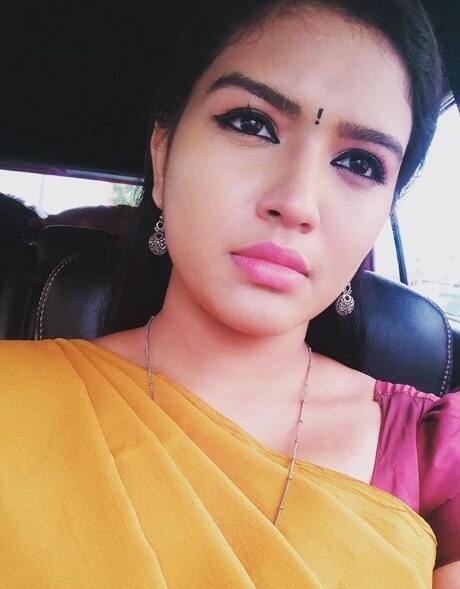 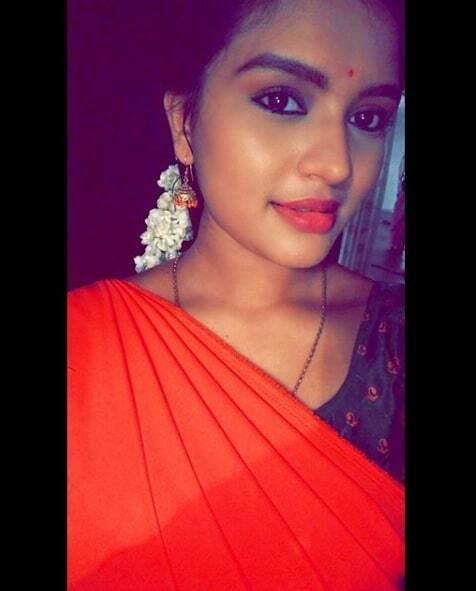 She made her Tamil Television debut with Tamil serial Sembaruthi in Zee TV and She is Currently doing the lead role in the Serial.